I finally run out of my stash of prepared blog post. I’m still traveling in Denmark right now but yesterday enjoyed a day trip to Sweden. 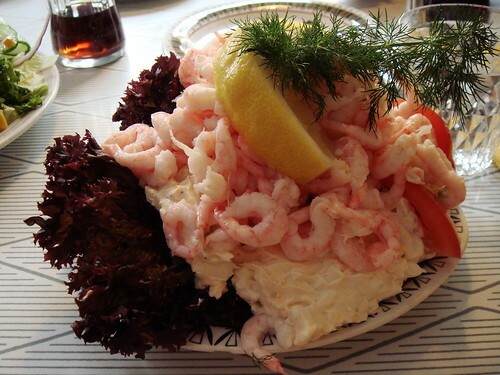 Hope you’ll enjoy the photos of some of the (sometimes) strange and delicious food I had in Sweden! I have no regrets about my race at World Masters Championship last Sunday in Damp, Germany. Although I was a little disappointed that I did not podium, I proved that I belong with the best racers until the very end of the race and I am proud of what I accomplished. There are much stories to tell and I look forward to share them with you when I return home next week!